Television has never been better than it is now, and it can be hard to know which series are worth watching. 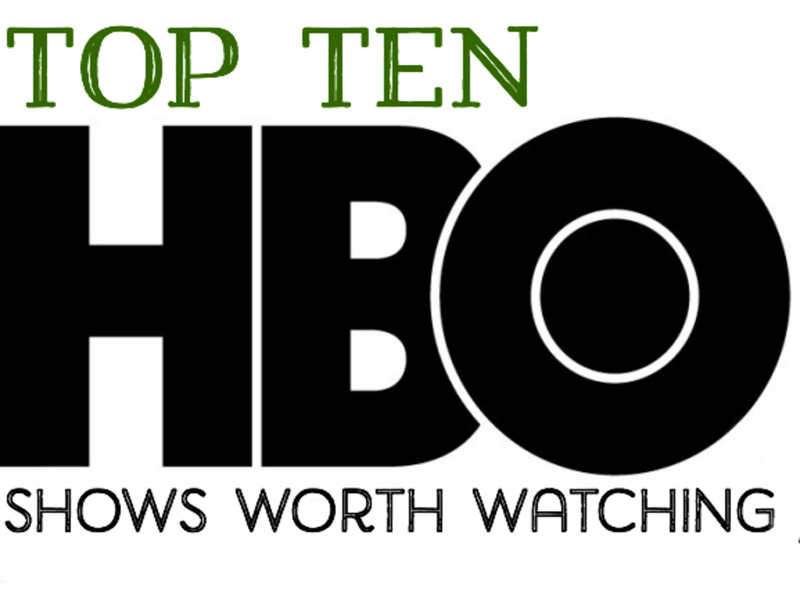 Check out these top 10 HBO series as fast as humanly possible! We live in a golden age of television. Are you overwhelmed by all of the choices? 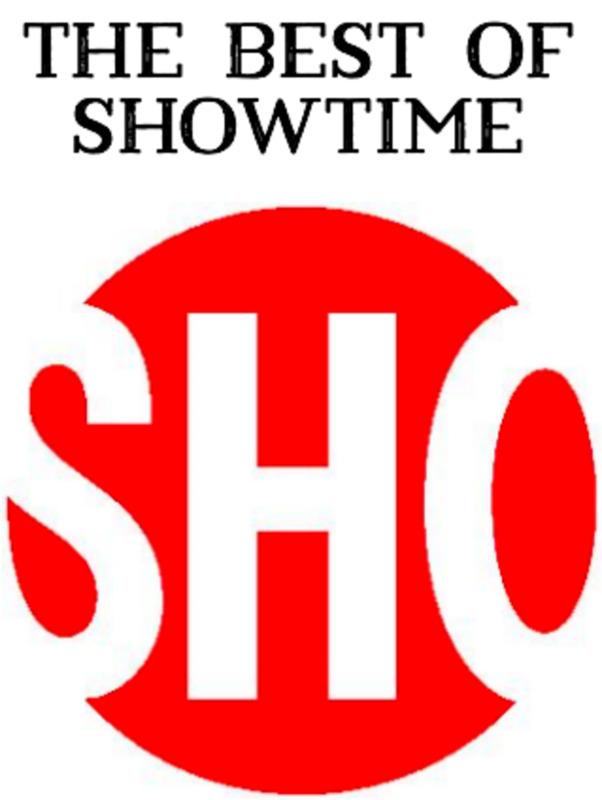 Check out these top ten phenomenal Showtime TV series. For the week ending August 30, 2015 NBC ranked as the #1 TV network among the 18 – 49 demographic. The list of networks is extensive and many surprise results are in store!